gear | Where is @rusnivek? I lost stuff because I have 16 pockets on my pants!?!?!?! While out today, I will be testing some new 5.11 Tactical gear. 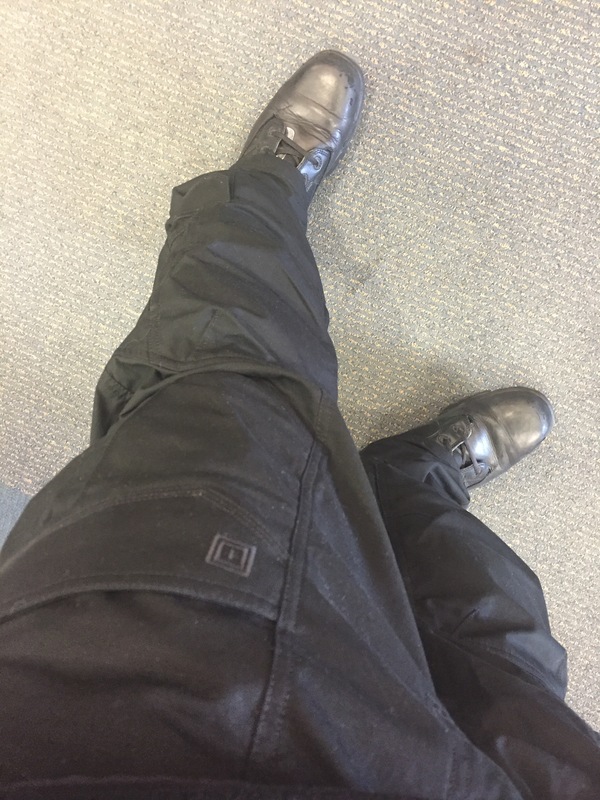 These are the 5.11 Tactical XPRT Series pants. I only have 16 pockets on my pants…therefore, I have already misplaced a few items. Don’t forget, Cleveland Marathon tomorrow (Sunday 05-21-17). Will VR in the EOC help? Can virtual reality help EOC’s coordinate better? Increase JIC / JIS Communications? Provide a more accurate briefing w/ tacticians during operational briefings? Increase understanding with Liaison Officer efforts amongst partners? Or maybe it’s a space thing or maybe it’s straight up F2F communications is the way Emergency Management needs to continue to build relationships. Let’s find out and see if this works. Do these goggles make me look fat? Me? I already asked the gal if they come ANVIS ready so I can mount on my helmet. 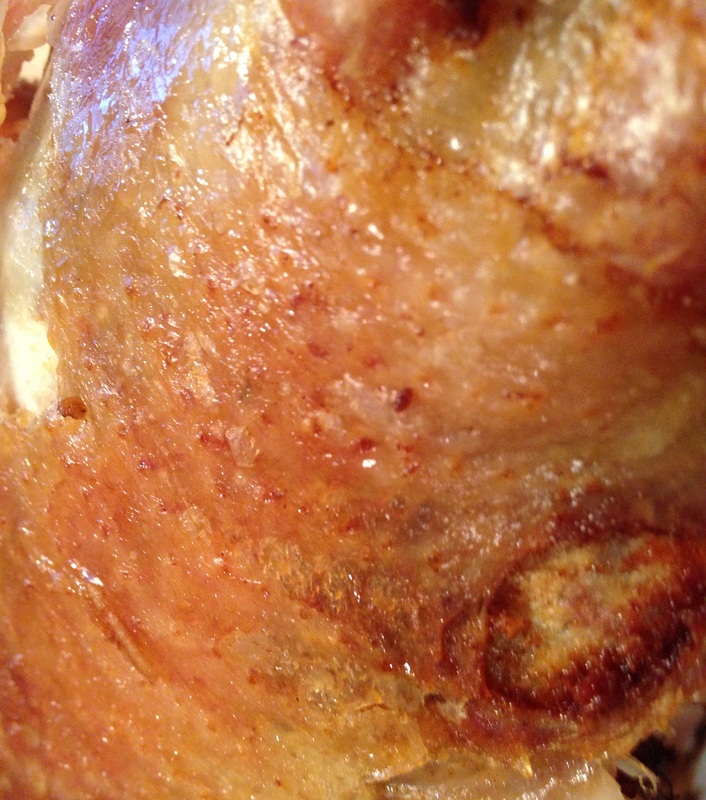 She looked at me like I was a weirdo. 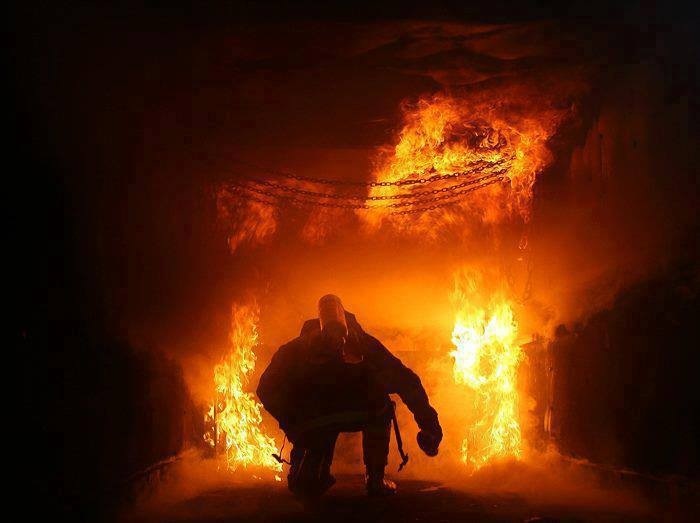 It’s Friday in the fourth week of 2014 National Preparedness Month. Since it’s a beautiful day, I would be a great day to test all your flashlights. 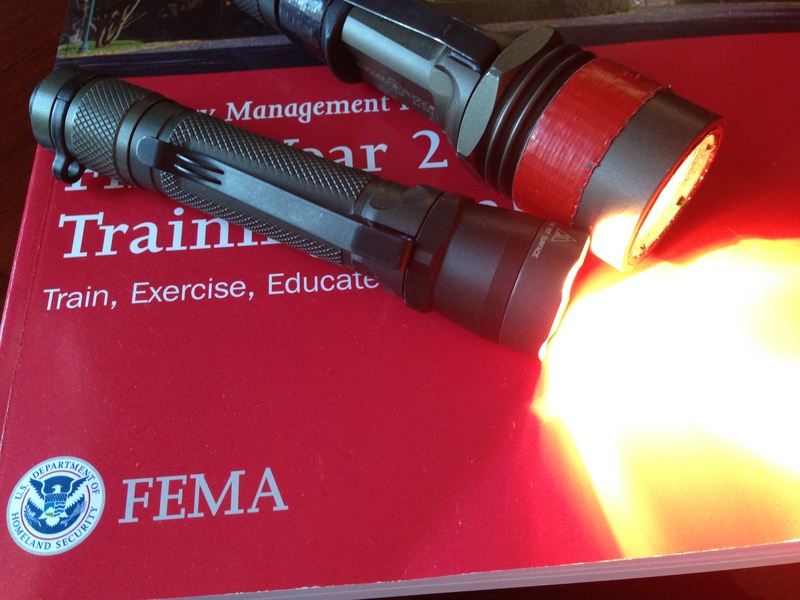 A few weeks ago, I talked about having flashlights in case of an emergency. Now would be the time to test and make sure each flashlight is in working condition. Don’t forget about your helmet lights too! 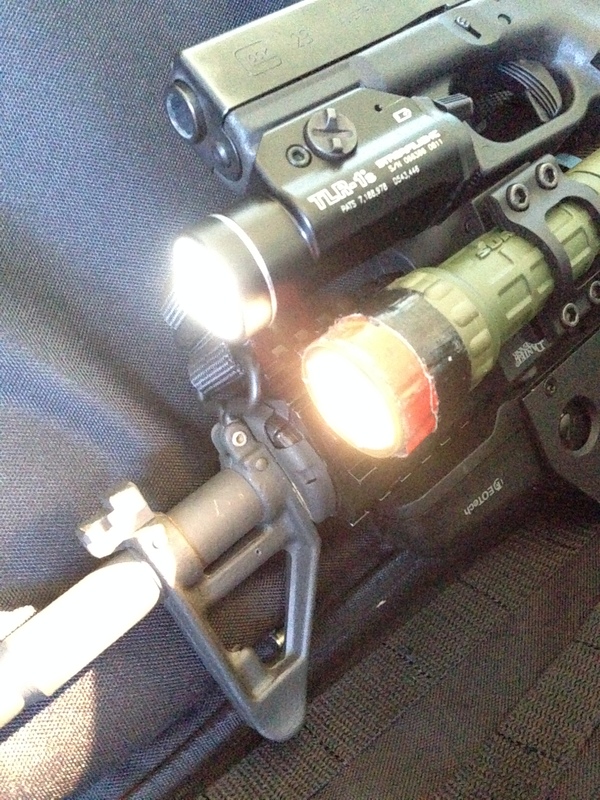 And for my friends in the law enforcement world, don’t forget to check all your weapon lights too. *I also had to change the batteries in my EOTech too. Your preparedness actions now will definitely save you time during an emergency. Reminder again, throw away all candles. Candles are dangerous and can start fires. Flashlights are WAY better for lighting. Rainy/gloomy Saturday, and I’m closing out the first week of 2014 National Preparedness Month! 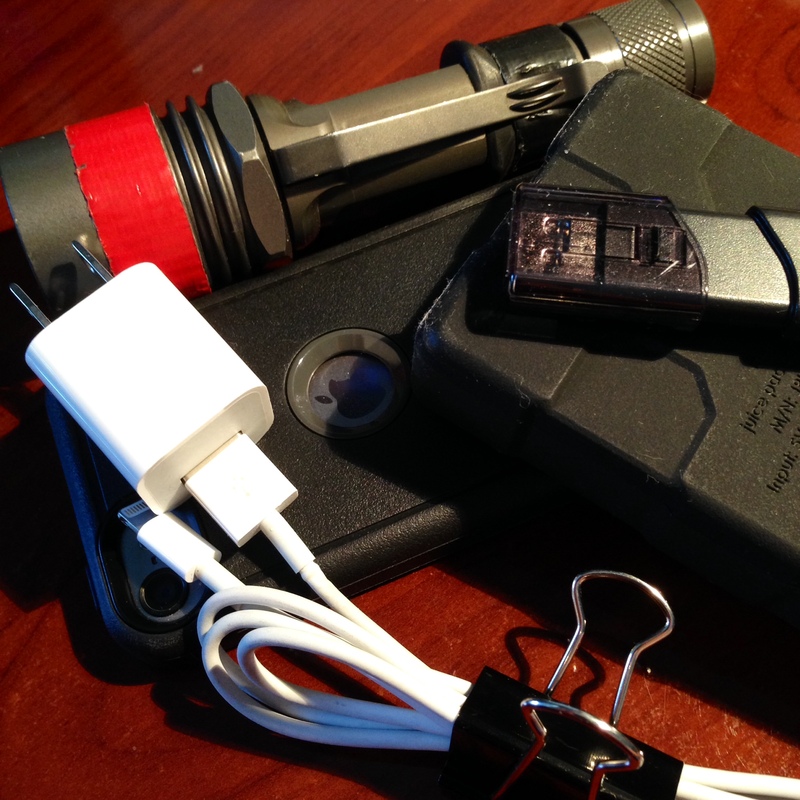 Pictured above is just one of the three flashlights that I keep in my everyday bag. Reconnecting with my family after a disaster means that I have preparedness items for them too. It would be worth noting that each flashlight uses the same type of batteries and all operate/function the same (rear push button and twist-on action). This brand and similar power source compatibility allows everyone to have the same gear. 2 is 1 and one is none right? Well, I guess in this case, it’s 3 is 1 and one is none. For those inquiring on my equipment specifics, I have a Surefire M2 Centurion, a Surefire A2 Aviator, and a Surefire G2 Nitrolon. Also, a simple red tape marking allows us to easily identify what equipment is ours. 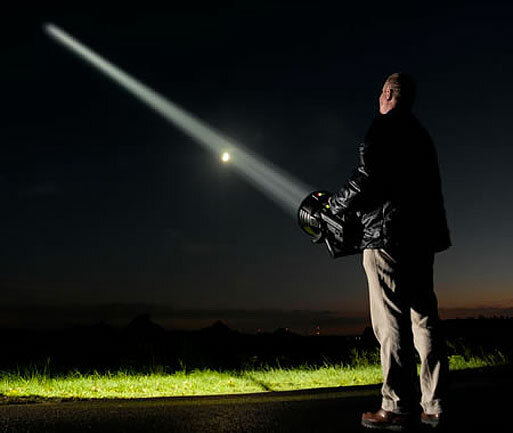 At night, a great flashlight allow you to quickly identify your family members amongst the sea of cheap weaker flashlights in the neighborhood. 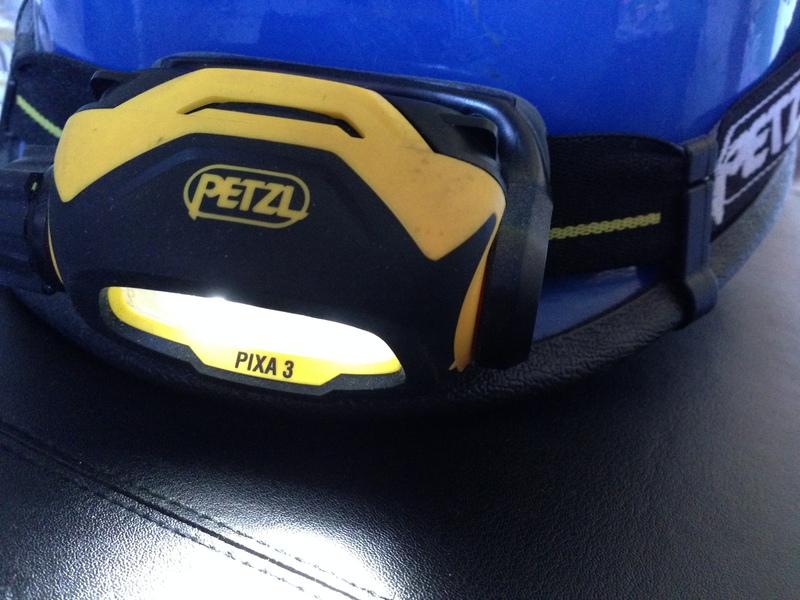 Trust me, at night, you want the best most powerful flashlights around. So have flashlights and batteries ready for all members of your family. Keeping tools ready for your family is another important parts of keeping your family together during and after a disaster.